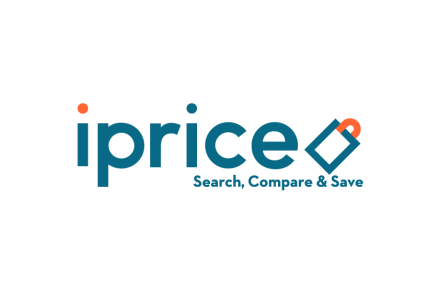 iPrice Group, a Southeast Asian product discovery and comparison platform, has extended its latest funding round with the investment of Naver Corp., South Korea’s leading Search Engine and parent company of mobile messenger app, LINE. 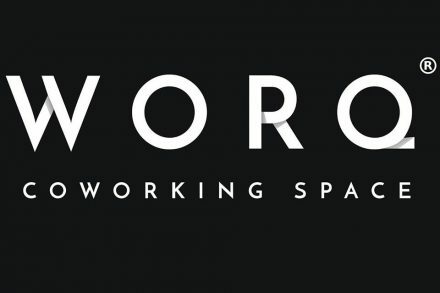 Worq, a Kuala Lumpur, Malaysia-based co-working space provider, raised US$2.5m in funding. 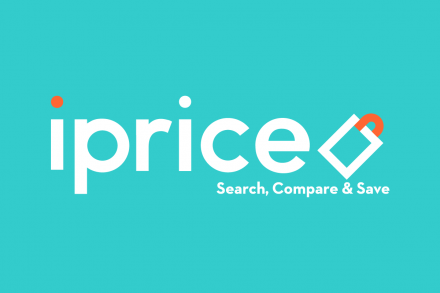 iPrice Group, a Kuala Lumpur-based product discovery and price comparison platform, raised a new round of funding. 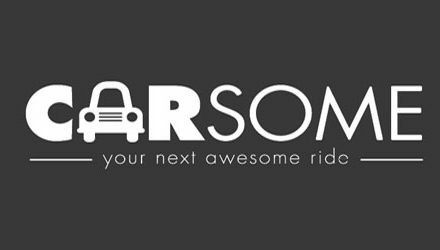 Carsome, a Kuala Lumpur, Malaysia-based online used car platform, raised US$19m in Series B funding. 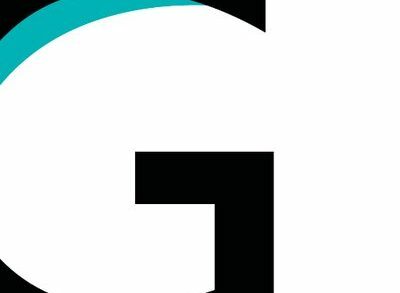 Goxip, a Hong Kong and Malaysia-based mobile marketplace for fashion and beauty, secured $5m in Series A funding. 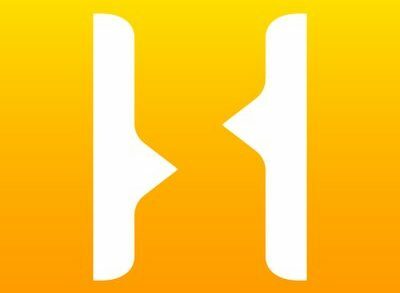 StoreHub, a Selangor, Malaysia-based provider of tech and servises for retailers to digitize their business, closed a $5.1m Series A funding. 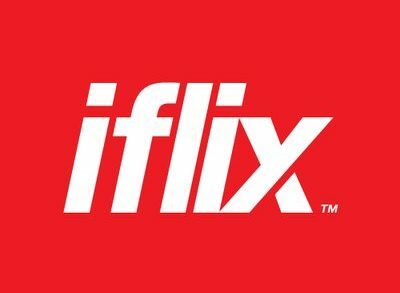 iflix, a Subscription Video on Demand (SVoD) service for emerging markets, completed a $133m funding round. Carsome, a Kuala Lumpur, Malaysia-based C2B used car platform, rasied $6m in funding. 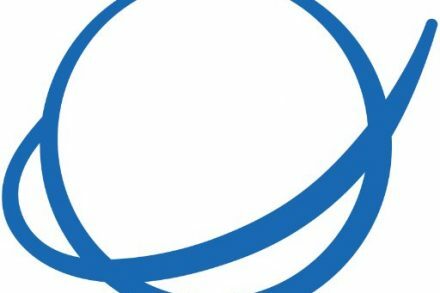 Swingvy, a Singapore- Seoul, South Korea- and Kuala Lumpur, Malaysia-based HR software startup, raised $1.1m in seed funding. 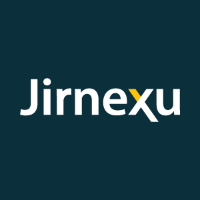 Jirnexu, a Kuala Lumpur, Malaysia-based fintech startup, raised $1.5m in funding. iflix, a Malaysia-based Internet TV company, reportedly raised $90m in funding. 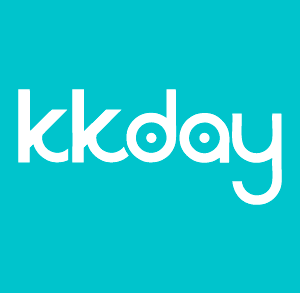 BookDoc, a Kuala Lumpur, Malaysia-based healthcare technology startup, raised an investment from a family member of Dr. Stanley Ho. 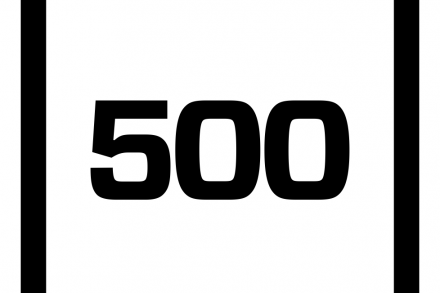 Global early stage venture capital firm 500 Startups has launched its second fund, 500 Durians II for Southeast Asia. iprice, a Kuala Lumpur, Malaysia-based e-commerce aggregator, raised US$4m in Series A funding.